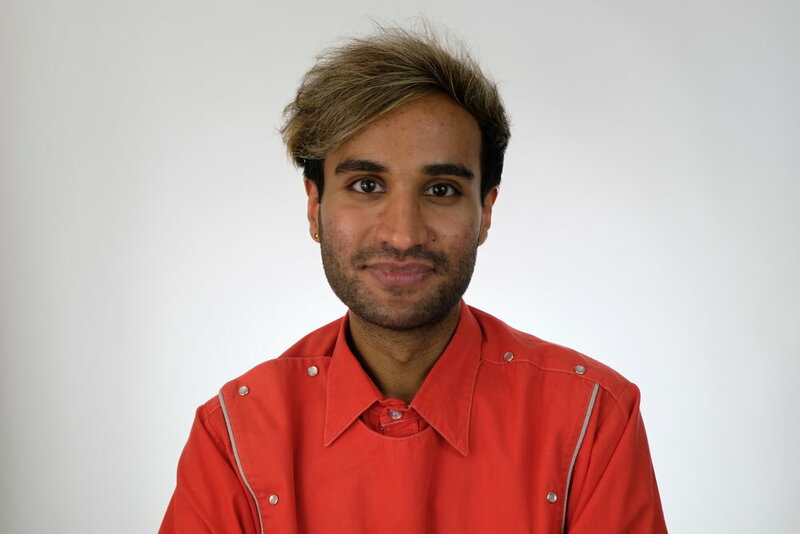 Utkarsh is a New York-based writer and performer. He was previously located in Baltimore, where he worked with various theaters in both capacities. You can see him on house sketch teams at the PIT and Magnet, as well as part of Boogiemanja!